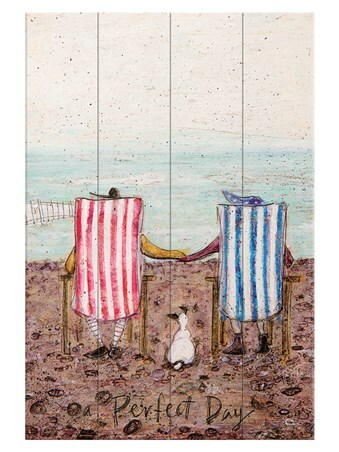 Their little sanctuary placed right on the edge of their favourite beach, Mr and Mrs Mustard can't wait to have any excuse to while away the hours in the hut. 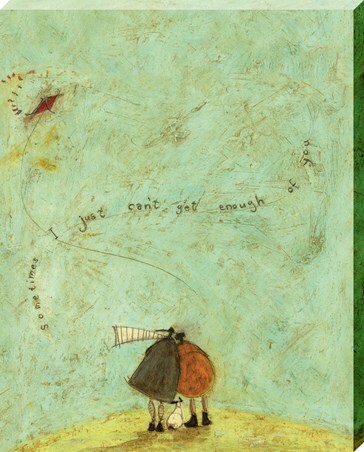 This family love to explore the outdoors and won't let a bit of wind or rain spoil the fun. 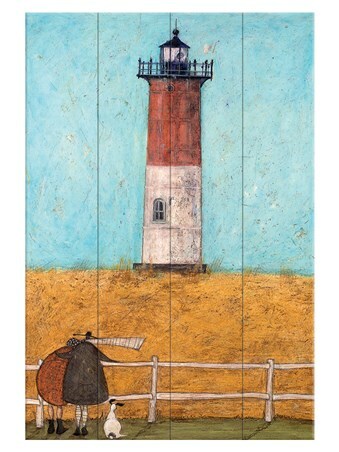 This gorgeous square canvas print is one of Sam Toft's incredible pieces showcasing another tale from the Mustard's. 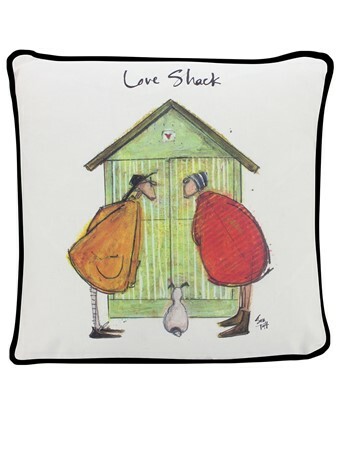 Make your house into a haven and be sure to surround yourself and your family with love from this trio. 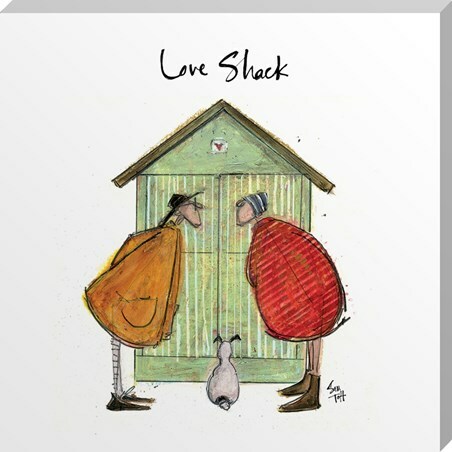 High quality, framed Love Shack, Sam Toft canvas print with a bespoke frame by our custom framing service.